Any B2B (business-to-business) professional knows that the best way to save money is to obtain a good deal on the right terms. That may not always be easy when it comes to determining how to save on B2B payment processing, considering the complexity of the industry’s jargon and frequent absence of full-disclosure dealings. However, thorough understanding of your pricing structure can provide you with the necessary leverage to succeed. There are three main pricing models that exist in the merchant services industry today: flat, tiered and interchange plus. Most merchants are on some form of a tiered model, often not realizing that it’s the most expensive type of pricing. Credit cards in this program are grouped in three separate categories, where each category’s rate is equal to that of the most expensive card contained within it. Then there’s interchange plus, which remains the most competitive form of pricing available on the market. It’s particularly desirable for businesses that conduct B2B payment processing, especially those that deal with large volume and high average tickets. Interchange plus helps you avoid surcharges and keeps the margin above cost the same, regardless of how much you process. The mobile payments trend has experienced significant growth in recent years, thanks to the seamless payment experience that it provides. In fact, industry experts expect the total mobile payment volume to surpass $500 billion in just a couple of years. Besides being simple, quick and secure, a turnkey mobile point-of-sale (mPOS) solution is also cheaper than a traditional credit card terminal. It’s perfect for accepting payments remotely, for example at a trade show or a convention, or granting safe and easy access to multiple employees — all you need is a mobile device, an EMV card reader and a mobile app. 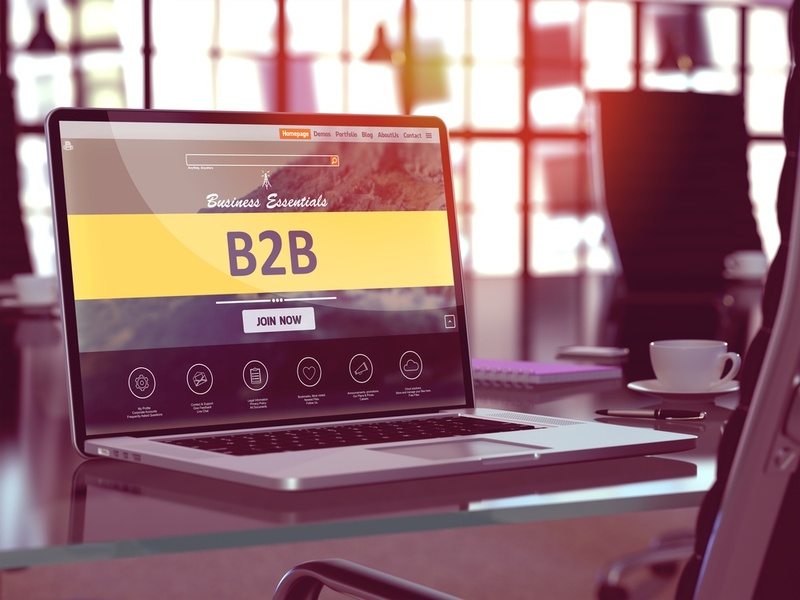 Anyone who has worked in B2B knows that it involves a lot more moving parts than other business models, like B2C or C2B. Depending on the industry, type of goods and whether or not e-commerce is involved, each sale can include multiple stakeholders and any number of small transactions. They may require additional devices, software and services outside of your merchant services provider’s product portfolio. Such turn of events would force you to spend time and money on finding a new processor, all while risking possible integration issues. 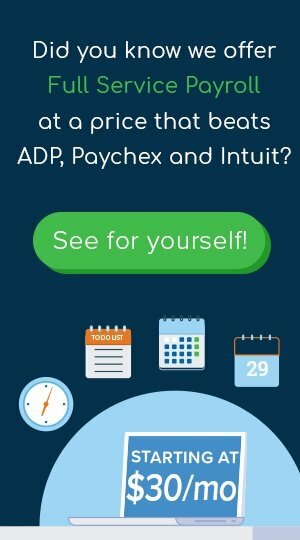 That’s why it’s important to have a merchant services provider who will be well-versed in teaching you how to save on B2B credit card processing and flexible when it comes to the unique needs of your business. TransNational Payments offers a wide variety of credit processing options to make sure that all your products exist in the same ecosystem, free of delays and interruptions. A wide range of payment options can be more of a curse than a blessing if your merchant service provider doesn’t provide appropriate support to keep things running smoothly. Not being on top of your game in the competitive B2B arena can cost you an important contract, resulting in the exact opposite of saving you money. And just like demand for additional payment options, the need for troubleshooting may come up unexpectedly and require immediate attention. To achieve peace of mind, confirm that your processor offers quality support, like 24/7 phone and email access. Watch our video for more examples of the quality customer service TransNational Payments offers.